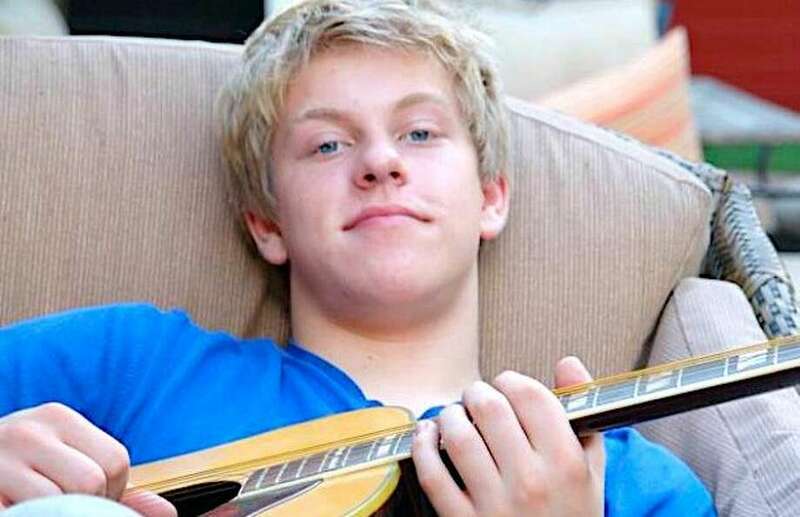 Who Was Jackson Odell of iCarly, Modern Family and Goldbergs, How Did He Die? Jackson Odell was an American actor, singer-songwriter and musician. He was known his or roles in quite a few television series such as The Goldbergs, Modern Family and feature films including Judy Moody and the Not Bummer Summer. As a singer and songwriter, he contributed quite a few songs to the soundtrack of Forever My Girl, one of those songs was Wings of an Angel which was made popular after it was performed by singer, songwriter and American Idol contestant Lauren Alain during the tenth season of the TV show. Odell died on June 8, 2018, at the rather young age of 20. What happened? How did he die? Read on to find out. Jackson Reid Odell was born on July 2, 1997, in Colorado, U.S.A. The Odells also had a daughter named Jeena Odell. Jackson was drawn to acting at an early age. He began to appear in television shows and movies from the age of 12. He appeared as Max in an episode of ABC’s medical drama television series Private Practice in 2009. In the same year, he was on the TV show I’m in the Band and played an uncredited role in Babysitters Beware. In 2010, he appeared in an episode of the television series State of the Union. He also portrayed the role of Sherman in Jefferson and the role of Ethan in the 2010 TV movie Healing Hands. He would go on to appear in two short films in 2010, these include Quest where he played Tom and Masterpieces in which he played Sam. He appeared in two episodes of the TV show Modern Family between 2010 and 2012 alongside Jesse Tyler Ferguson and Eric Stonestreet where he played the role of Ted Durkas, bully to Manny and Luke. 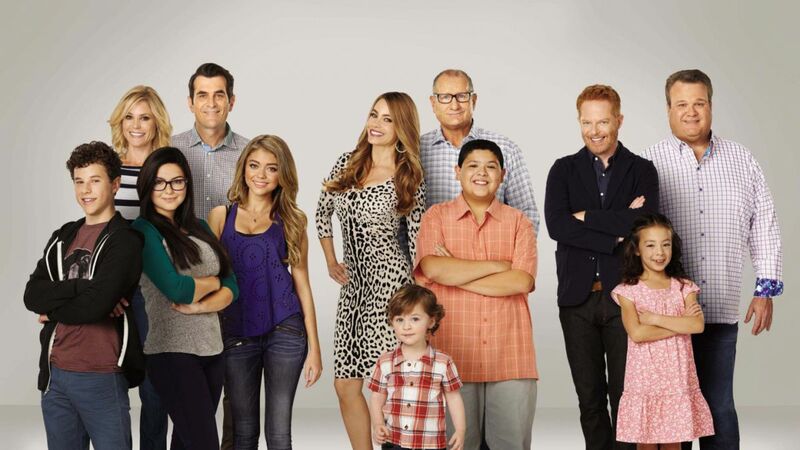 His role in Modern Family was about the ups and downs faced by three connected families. In 2011, he played Zeke in the comedy adventure film Judy Moody and the Not Bummer Summer. Also Read: Thomas Gibson Bio, Net Worth, Why Was He Fired, What is He Doing Now? Odell appeared on 3 episodes of the I Have Friends television series in 2012 and an episode of iCarly where he again played a bully in the same year. Between 2013 and 2015, Odell appeared in 8 episodes of the ABC television series The Goldbergs portraying the role of Ari Caldwell, a popular student, and brother to Dana. His role on The Goldberg which spanned two seasons of the series brought him to fame. He played the role of a skateboarder in an episode of the TV series Arrested Development in 2013. Jackson Odell also appeared as Gale in an episode of Jessie, a TV series, and in 2013 was featured in the movie Paulie as Jeff. Odell was on an episode of the TV series Astrid Clover in 2013. His last released movie appearance was in Shooting in Vain (released in 2018) where he played the role of Chuck. Beyond acting, Odell was also known for his songwriting prowess. He was best known in this regard for racking up songwriting credits for several soundtracks of the movie Forever My Girl, which include the songs Enough, Finally Home, Don’t Water Down My Whiskey and Wings of an Angel which was subsequently made famous after being performed by Lauren Alain during the tenth season of American Idol. Odell wrote the soundtracks Stronger Than Whiskey and Cigarettes and Whiskey for the 2016 movie Great Plains. He is also credited for writing the soundtrack Hopeless Game for the movie, Redemption. Prior to becoming popular for his musical talent, Odell owned a YouTube channel called JaxnSings where he uploaded song covers and original songs and performances of his own. In a tragic turn of events, Jackson Odell was found dead at a sober living home in the San Fernando Valley, Los Angeles, California on the 8th of June 8, 2018. A toxicology report released on August 27, 2018, by the Los Angeles County coroner revealed that Odell died from acute cocaine and heroin toxicity. The report which detected no foul play attributed the toxicity to an accidental overdose of the narcotics. He had struggled with heroin addiction prior to his tragic and untimely death.